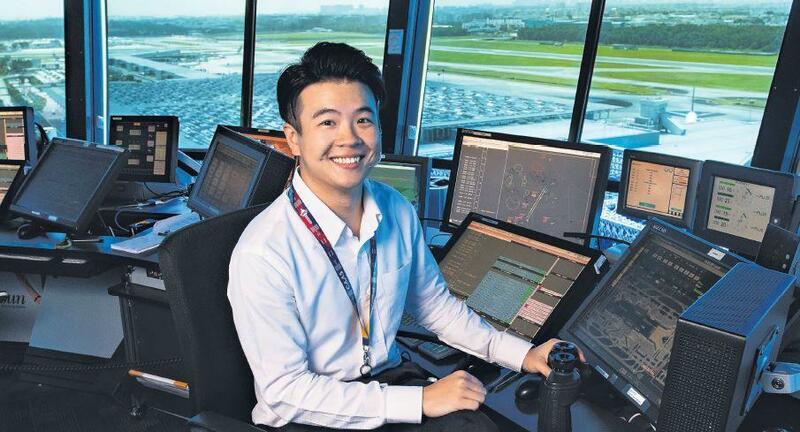 SINGAPORE - SMRT is offering up to $3,000 in cash incentives to employees for referring new hires. The transport company is looking at recruiting some 700 new staff for its rail and bus businesses, it said. The estimated 9,000 existing staff stand to earn cash rewards of up to $3,000 for each successful new candidate under the company's enhanced employee referral scheme. The cash incentives are SMRT's most attractive so far, and come amid the company's push to strengthen its maintenance capabilities, it said. 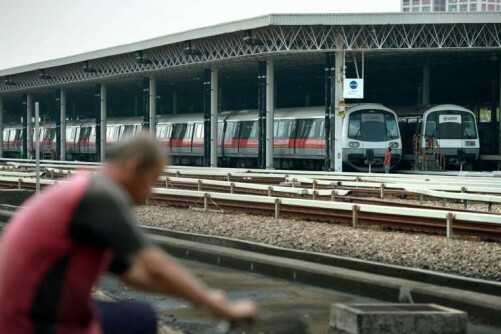 "Many of these jobs are fresh positions created to poise SMRT for growth as demands for operations and maintenance work in its rail network and bus services increase," SMRT said in a statement on Monday (Dec 14). SMRT employees will get $1,500 if their referee is hired as a rail supervisor, $1,600 if they successfully refer a bus captain or trainer, and $3,000 if they refer an engineer. New joiners hired as bus captains or bus trainers also stand to receive a sign-on bonus worth $2,000. The sign-on bonus is valid from Dec 11 to April 1, 2016. Mr Gerard Koh, SMRT's vice-president for human resources, said: "As SMRT works to strengthen its maintenance and operations support for rail and bus services, it is critical that we reach out to fresh graduates from ITE, polytechnics and the universities, as well as mid-career professionals with not just the qualifications but also the passion to join SMRT as it transforms its network to serve commuters better." More available Transport related jobs here!